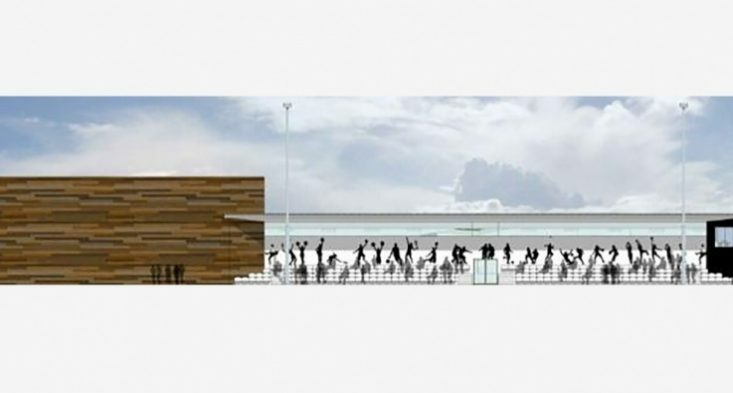 The development proposal consisted of 3G synthetic football pitches, a warm up area and an indoor hall suitable for a range of sports and activities. This proposal was of particular concern to the Local Authority, Angus Council, as the facilities would operate into the evening and potentially impact on housing surrounding Seaton Park. CSP Acoustics has completed a noise impact assessment for a factory extension to Strathmore Water’s facilities, at 126 West High Street, Forfar. The extension is to provide additional facilities for automated bottled water stacking and packing lines. CSP Acoustics was involved from the early stages in 2014 with acoustic input concluded in 2016. 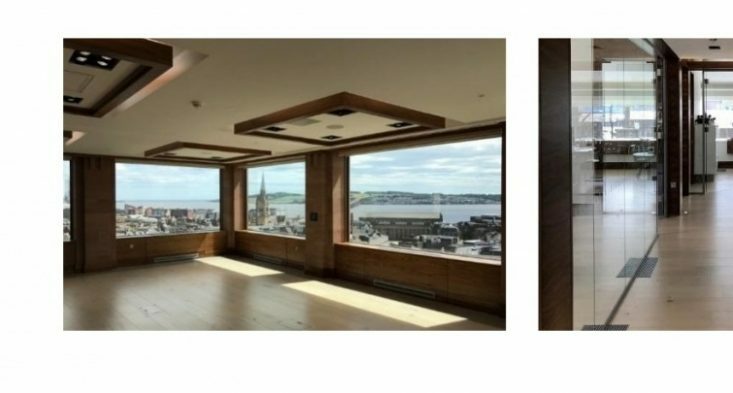 This building is one of the best known in Dundee and the contribution of CSP Acoustics helped to achieve perfection with regard to its acoustic performance. 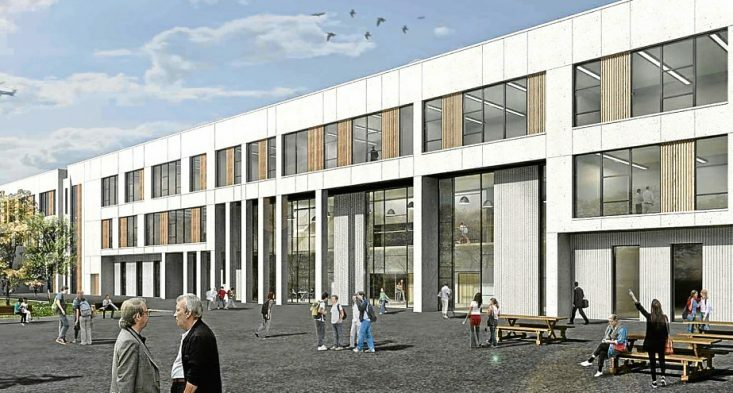 CSP Acoustics provided guidance to achieve appropriate acoustic design standards in relation to noise control and roomacoustics for the facilities for the new-build Lochside Academy (South of the City), Aberdeen. CSP Acoustics provided guidance to achieve appropriate acoustic design standards in relation to noise control and room acoustics for the facilities for the new-build Balloch Primary School, West Dunbartonshire. 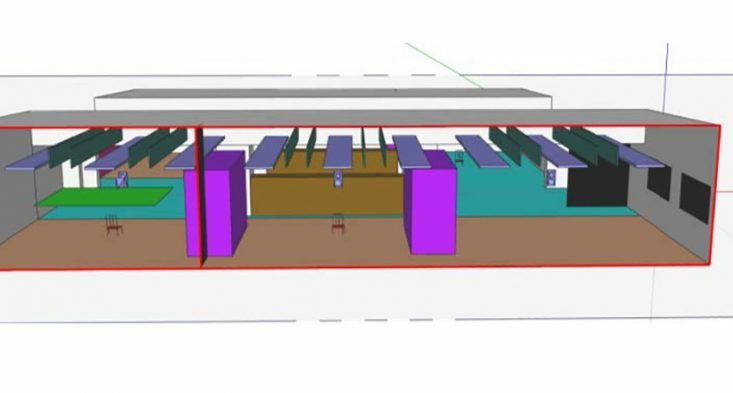 CSP Acoustics provided guidance on sound insulation and room acoustics for the proposed Bertha Park Secondary School. 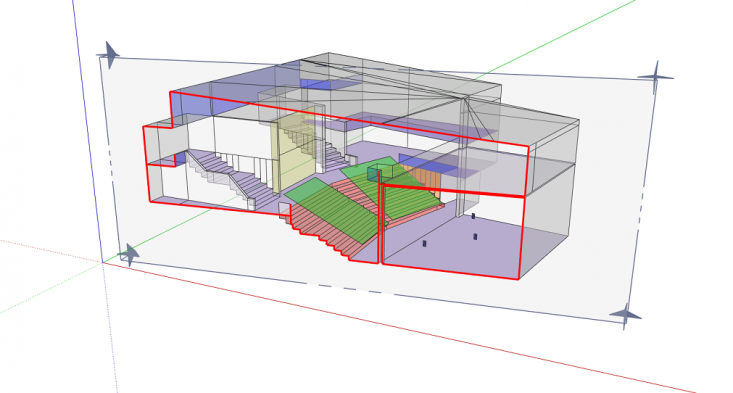 Recommendations for the design of spaces within schools and other educational buildings are based on design guidance set out in Building Bulletin 93 Acoustic Design of Schools: Performance Standards.